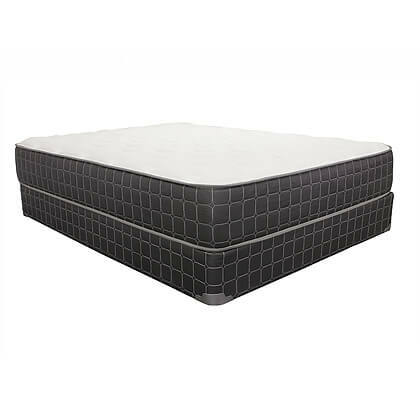 If you have been shopping for a very low priced 2-sided mattress that can be used every day or fill that space in your spare bedroom for when family comes in or support that growing child or teenager, look no further than Corsicana’s Kennewick Plush. 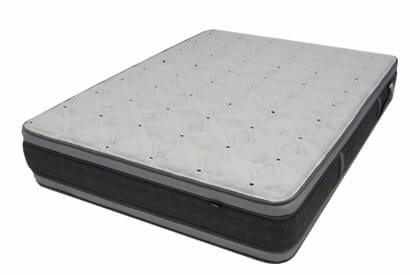 It’s double-sided, has a 12” plush cushy feel, and features a much needed firm inner coil system for support for durability. 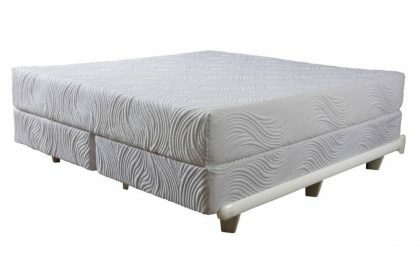 This bed is not recommended for above average size adults, but would offer great value and support for those weighing no more than about 180 pounds each. Side and back sleepers in particular rave about the beds feel which can be enhanced by adding our optional Promenade Foundation. 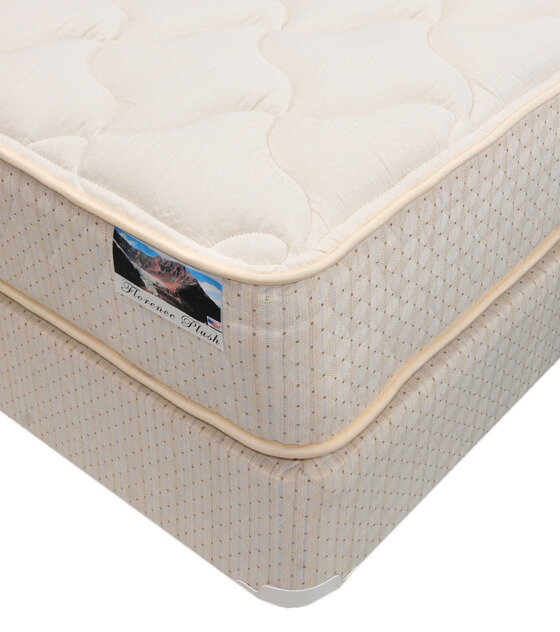 Corsicana Bedding the leader in budget mattresses has unveiled their Kennewick Plush sleep system. 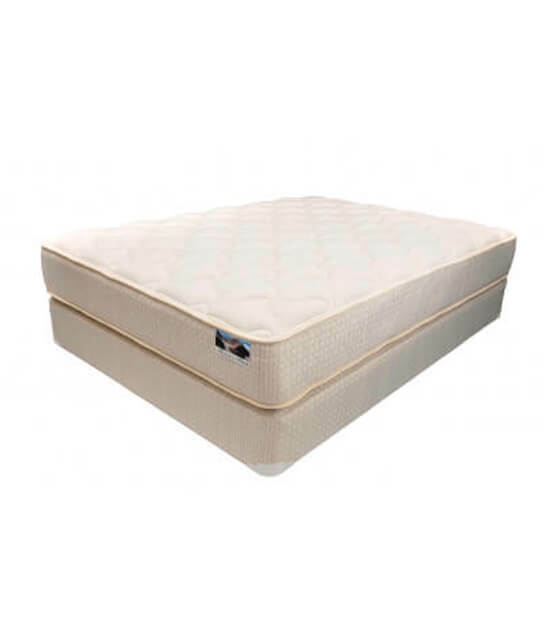 This unique mattress and optional foundation has been developed to fill the need of savvy shoppers and those who demand excellent value for a really low price. STL Beds solidified a deal to save people more money than we ever thought possible. Our hope is to offer assistance to anyone that needs it and especially those struggling single parents or customers on a fixed income. We are often told by these buyers that they do not have the money for expensive beds with costly bells and whistles and just need the basics. They want as many of the features and benefits they can get that are found on those fancy expensive mattresses. It’s important to have comparable support to the expensive brand name beds that feels and sleeps great, and the Kennewick Plush fits the bill.